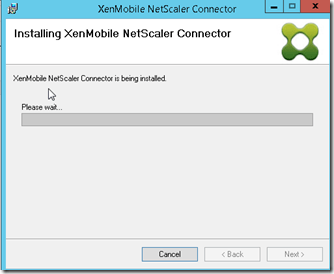 In this post, we will configure the XenMobile Netscaler Connector and configure the Netscaler itself to query the Netscaler Connector on ActiveSync Connections. Copy the installer to PHDC-XENNC01. We need to ensure that we have Net Framework 3.5 installed before we install Netscaler Connector. But once that is done, lets begin the install. Leave everything else default and click save. Next navigate to the Path Filters tab. Select the only path there, and select edit. 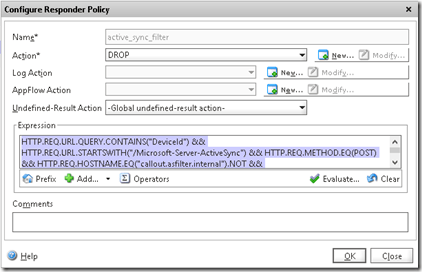 What this does is tell the system that it will check local rules on the Netscaler Connector, then the Device Manager. If neither of those rules apply, it will deny the connection. 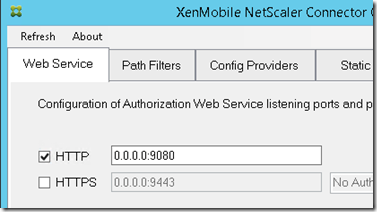 Next, we configure the Netscaler to check in with the Netscaler Connector during ActiveSync connections. Next go to Virtual Servers and click add to create a new one. 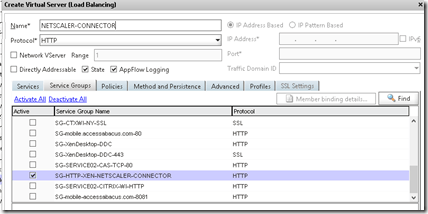 Name it NETSCALER-CONNECTOR, select the protocol as HTTP. Also uncheck “Directory Addressable” which will clear the IP address and port. This is completely expected. 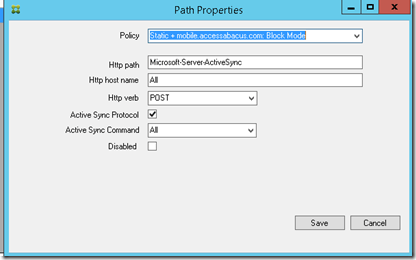 Create the name as active_sync_filter. 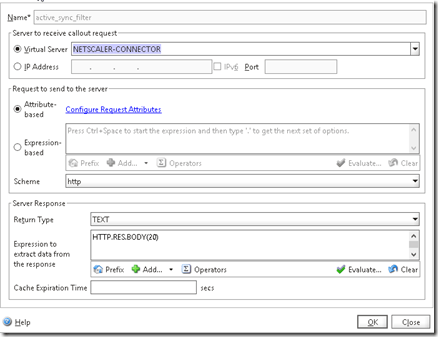 Set the virtual server to the NETSCALER CONNECTOR server you created earlier. Okay, hang in there, we are almost done. Now, we need to find our Exchange Load Balancer server in the Netscaler. Okay, that’s enough for now. Next time we will configure Device Manager to deny certain devices based on set criteria and test it out! 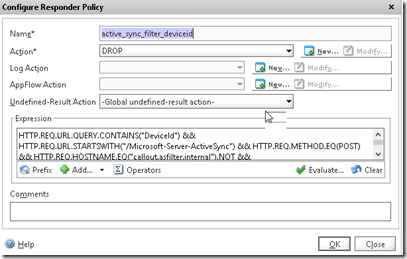 As for the Citrix Netscaler VPX network interface in your case, how many Interface is needed ? Shall I use one Network interface into the DMZ or should I use two interface which connects to DMZ and Internal VLAN ? ia m unable to configure below. It says invalid syntax when. Can you please help me.